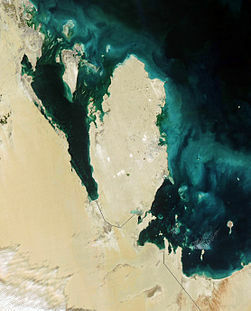 Being a small desert peninsula, Qatar doesn't have too many natural resources apart from the obvious oil and gas, especially with the pearl fishing industry long since disappeared. 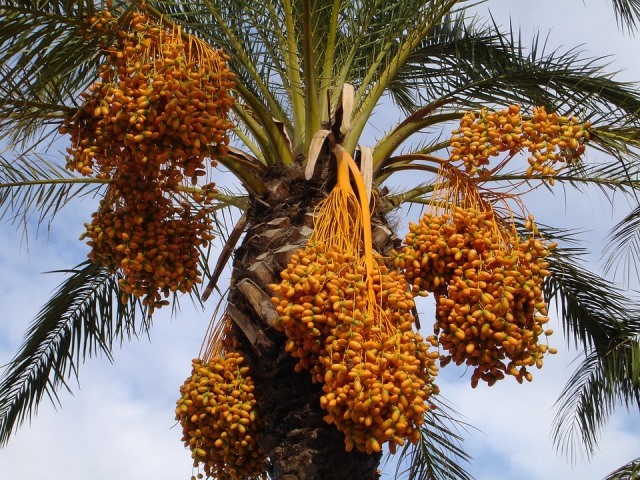 But there is one thing that grows well here..... the date palm (Phoenix dactylifera to give its Latin name!!). 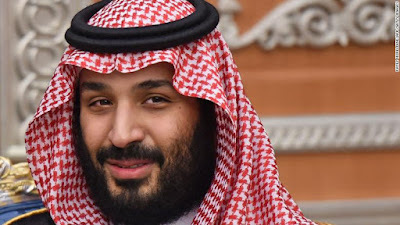 In fact, dates have been cultivated here in Qatar since the bronze age and now there are over 1300 registered date farms in the country, producing more than 31,000 tonnes annually..... most of which are consumed by the local population with only a small proportion being exported. Last week saw the start of the Local Dates Festival, in Souq Waqif, Doha. 18 local farmers have been invited to bring their crops for sale including fresh dates, some dried dates and even saplings for those who want to try their hand at growing their own! The government is keen to showcase this locally grown super food and encourage visitors to the festival to taste, buy and learn more about the properties of this powerful little nutritional gem. 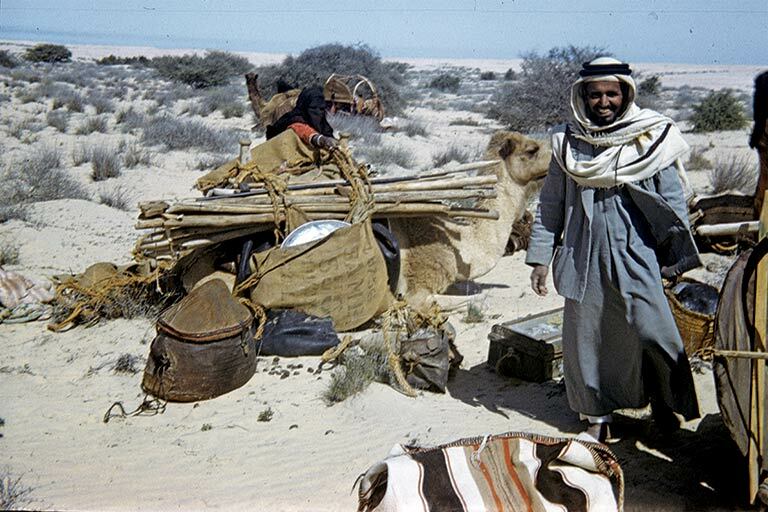 Dates have been important to the bedouin tribes of this region for centuries due to their high concentration of vitamins, minerals, fibre and natural sugar. Indeed the bedu, which means 'nomad', survived as they travelled through the desert for months on only dates, water and camel's milk. 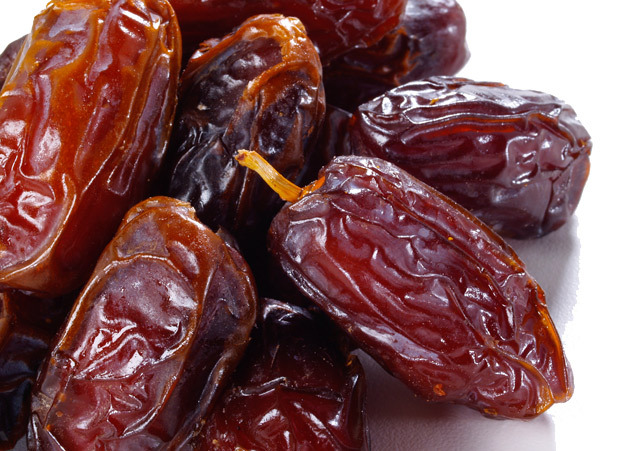 Packed with dietary fibre, dates help to reduce LDL cholesterol and prevent colon cancer. They contain anti-oxidants known as tannins, possessing anti-inflammatory and anti-infection properties. They contain a host of other antioxidants such as beta carotene which protects the cells of the body from damaging free radicals. They are a rich source of several minerals including potassium, iron, calcium, manganese, copper and magnesium, all important for bone growth, production of red blood cells and muscles. They're a good source of vitamin A, which is essential for healthy vision, and is also known to help protect from lung cancer. In addition, they contain vitamin K, essential for bone metabolism and blood coagulant, plus B complex vitamins which help the body metabolise fats, protein and carbohydrates. Of course they contain high levels of natural sugar so its important that they're eaten in moderation and I imagine the majority of those visiting the date festival wouldn't be walking hundreds of miles across the desert with only dates and camels milk to keep them alive..... but they're a lot more healthy than a mars bar and that's the point. 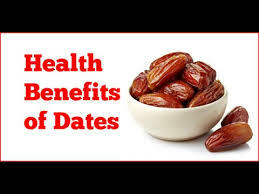 For those with a sweet tooth, dates are a pretty wonderful natural alternative to those processed sugary snacks that so many children.... and adults come to that..... reach for on occasion ! And I, for one, adore them. 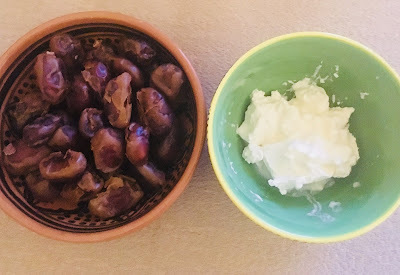 During Ramadan, in particular, I always break my fast with 3 dates, some water and a little yoghurt.